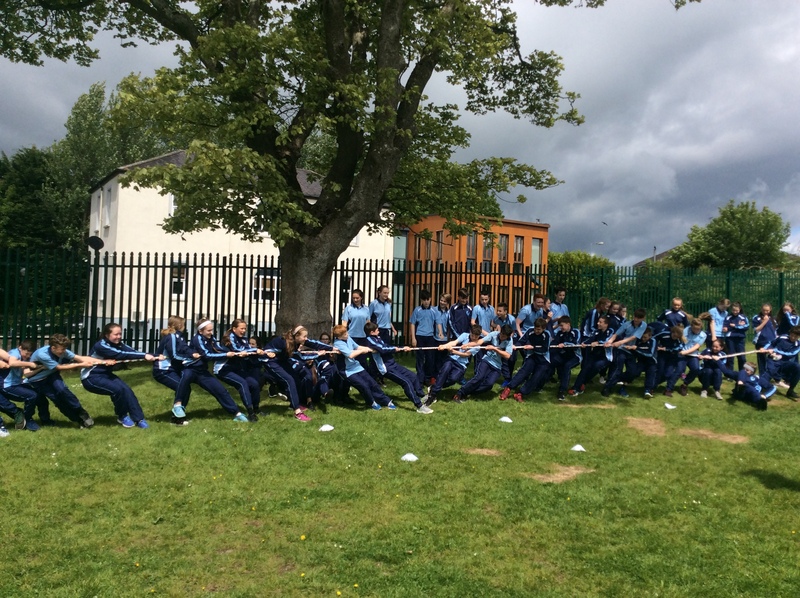 Cuireadh Traenáil Shábháilteachta Idirlín ar fáil d’ár ndaltaí i rith na seachtaine. D’fhreastail tuismitheoirí ár ndaltaí ar sheisiún traenála an oíche sin. Cur i gcuimhne fíor-thábhachtach ab ea é faoin mbaoil laethúla atá ann d’ár leanaí agus cuid mhór ama á chaitheamh ar-líne acu. • Tabhair áit don teicneolaíocht. 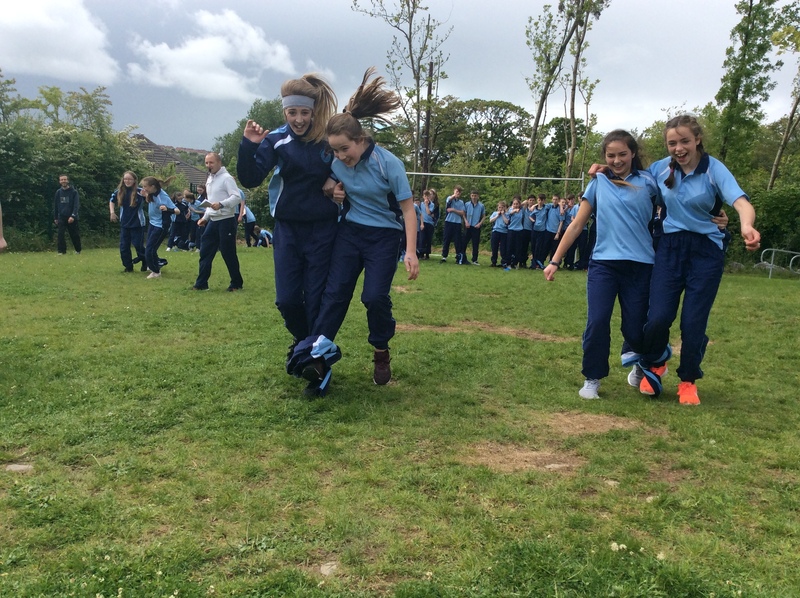 Bíodh cothromaíocht idir imeachtaí do pháiste ar-líne agus imeachtaí nach é.
Tugadh Cur i Láthair do thuismitheoirí ar Úsáid agus Sábháilteacht iPadanna ar an Mháirt, an 4ú Aibreán 2017. Brú ar an nasc thíos chun teacht ar na sleamhnáin sin. 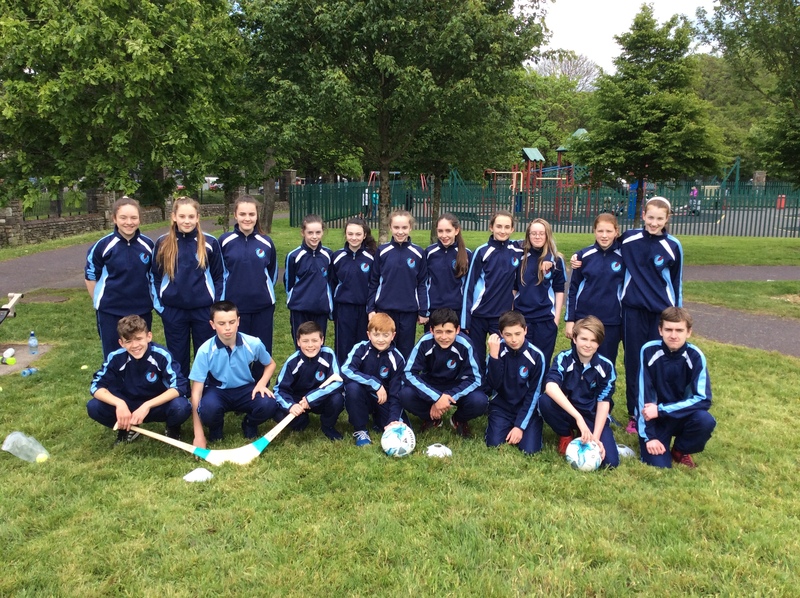 Scríobhadh an píosa seo san Evening Echo maidir leis an gclár Mentor-a-Parent atá ar siúl i nGaelcholáiste Charraig Uí Leighin faoi láthair i gcomhar leis an CEIA; Gaelcholáiste Charraig Uí Leighin students to show parents how snapchat works CHILDREN are set to coach parents in the safe use of online technology through a new “Mentor A Parent” programme driven by the Cork Electronics Industry Association. Young people will educate parents on everyday technology from SnapChat to internet security among other key online skills. 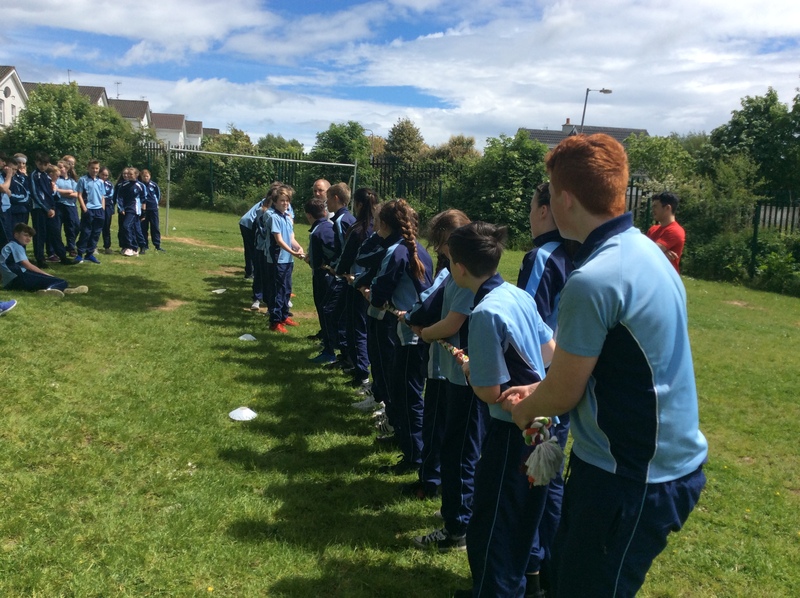 The Mentor-a-Parent programme is already being piloted at Gaelcholáiste Charraig Uí Leighin, and will roll out across Cork in September 2017. 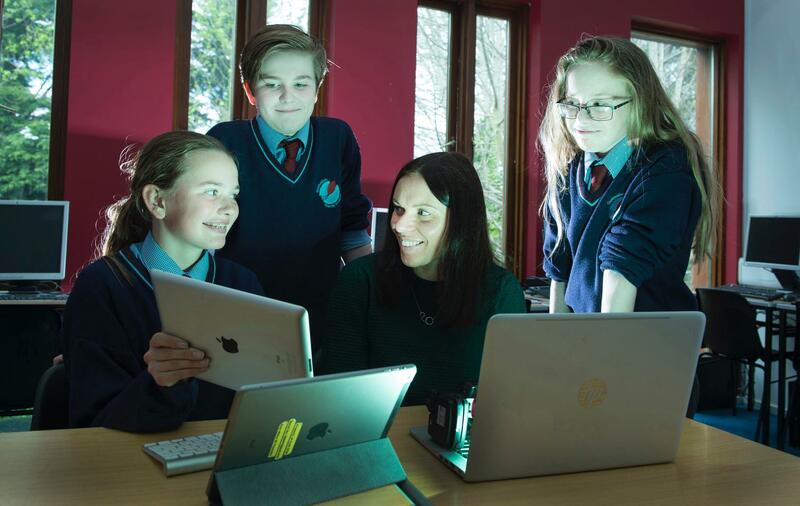 “Technology is part of our everyday lives and yet children are using it in very different ways to adults,” says Valerie Cowman, Skills and Education Chairperson of the CEIA. 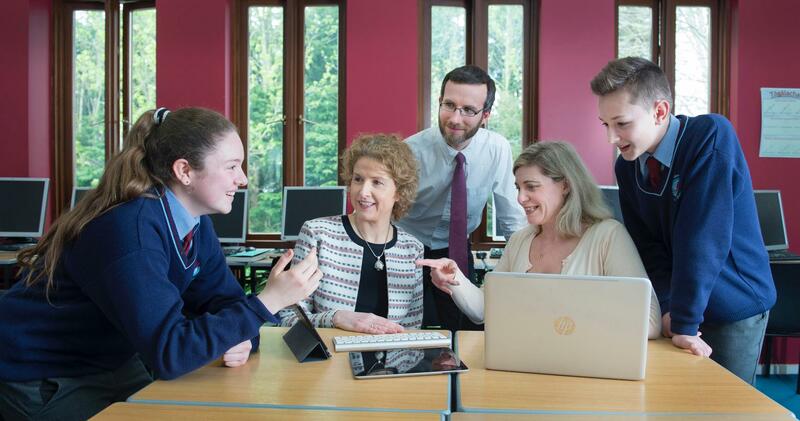 “We felt it was vitally important for parents and guardians to be better equipped with online skills, from using apps to being able to manage their network security and wifi at home, to SnapChat and other social media channels and who better than young people to provide this type of training.” The CEIA are keen to promote the use of technology, which is vitally important for all ages, and yet to ensure through the Mentor-A-Parent programme that technology should not be intimidating but instead good fun for everyone. For young people, the tech coaching empowers them through the training to showcase how they use technology, and why they chose certain applications of technology, particularly through smartphones and devices. The programme is also a novel and valuable way in which parents can equip themselves with the knowledge to discuss technology with their children and to be a pro-technology household that is safe and secure online. 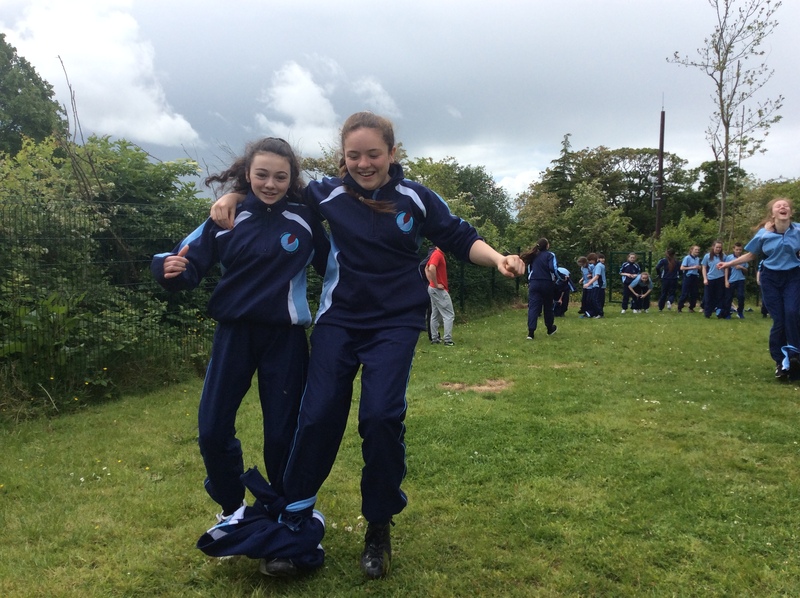 “Embracing technology as a learning tool is central to we do at Gaelcholáiste Charraig Uí Leighin,” principal Áine-Máire Ní Fhaoláin explained. 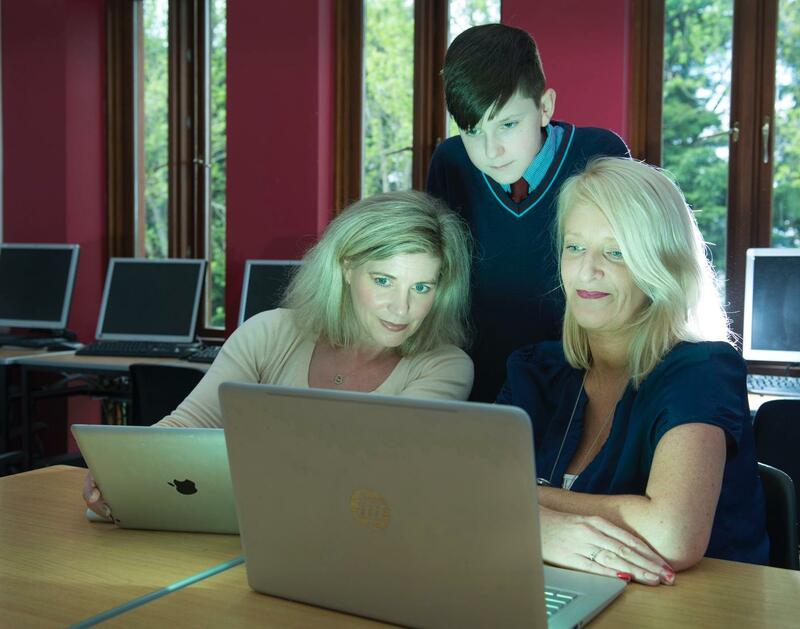 “As we guide our students’ learning towards key skills such as communication, creativity, and the ability to manage information, we are excited about the potential of CEIA’s Mentor-A-Parent programme.” If you are interested in getting involved in Mentor-A-Parent, please visit www.ceia.ie for more information. 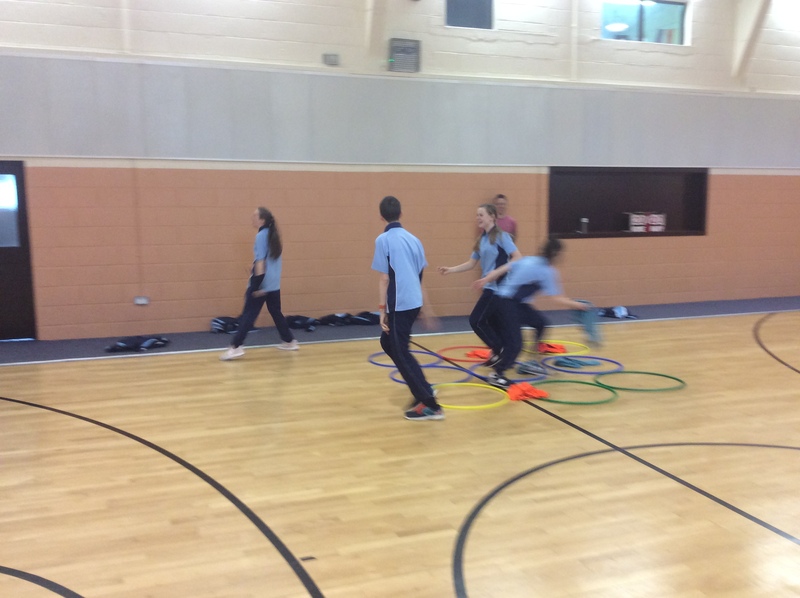 Bhí Sportathon Ghaelcholáiste Charraig Uí Leighin ar siúl ar an 19ú Bealtaine i mbliana. Bhí lá an-ghnóthach ag ár ndaltaí, agus ghlac siad páirt i réimse leathan gníomhaíochtaí ar an lá. 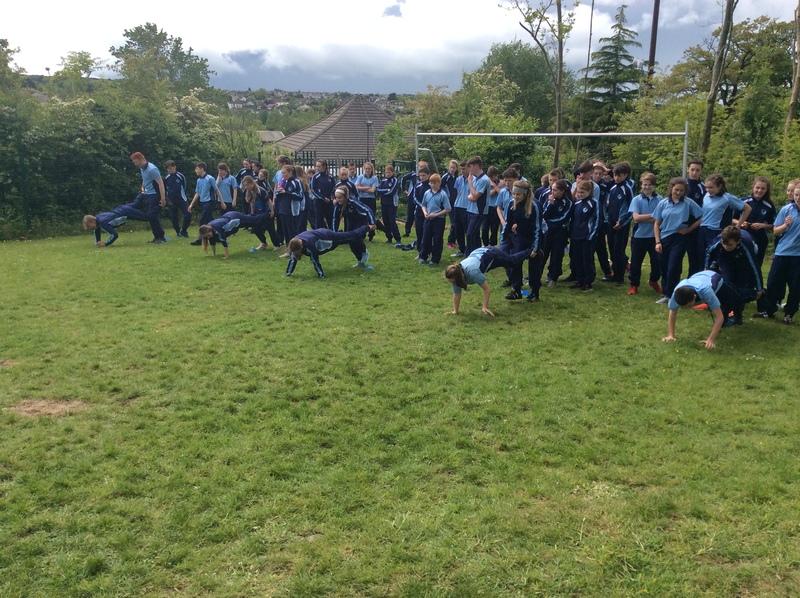 Bhí seisiúin Yoga, Neart agus Aclaithe, Comórtas Poc Fada, agus Tarraingt Téide ina measc. 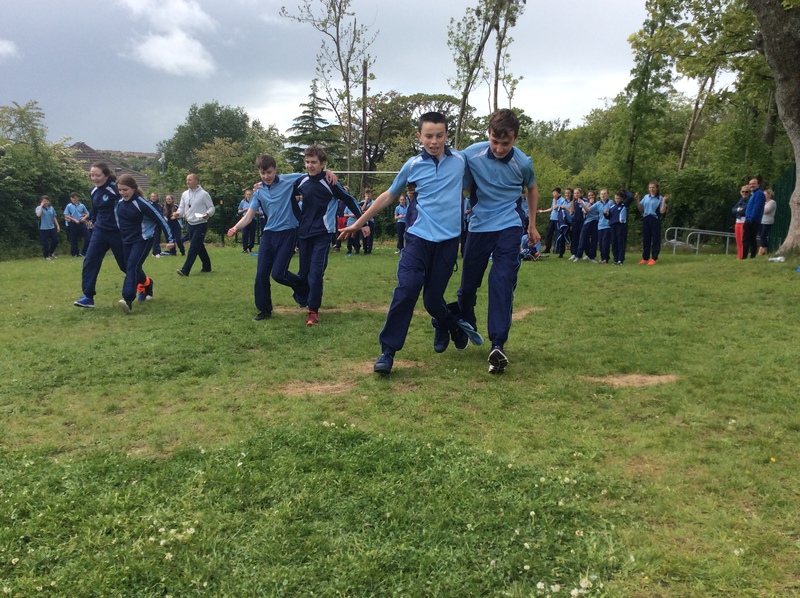 Táimíd thar a bheith buíoch le Choiste na dTuistí as a dtacaíocht leis an Sportathon a eagrú agus a rith. Buíochas mór chomh maith leis na daltaí a bhailigh breis is €1500 don Leabharlann Scoile. Gurbh fada buan sibh.